Disclaimer: The products featured were provided by Influenster for review. 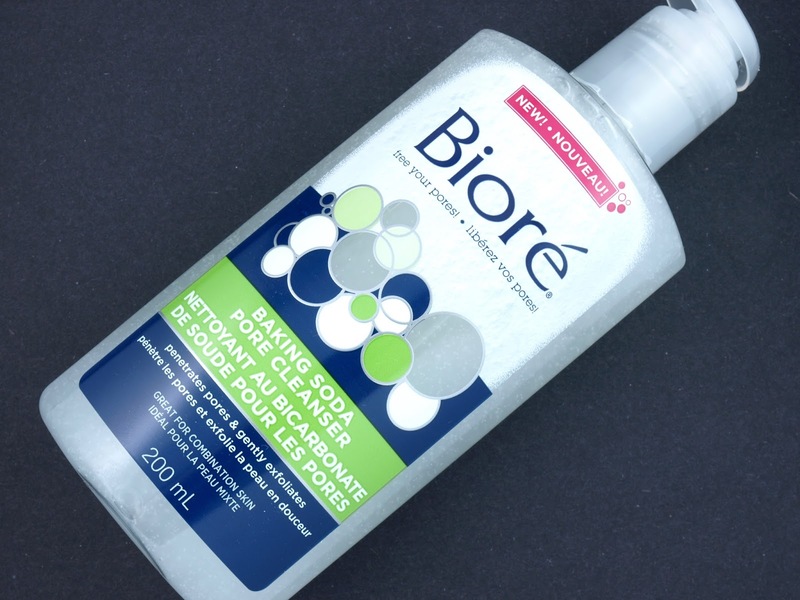 A daily cleanser infused with a pinch of baking soda, the Pore Cleanser lathers pretty well and it feels very refreshing on the skin. The cleanser has a nice floral scent and it contains little bits of scrubbing particles that gently exfoliate. I like that the cleanser leaves my face super clean but it does make my skin feel slightly dry and tight. So although this is suggested for combination skin, it's definitely more suitable for oily skin. 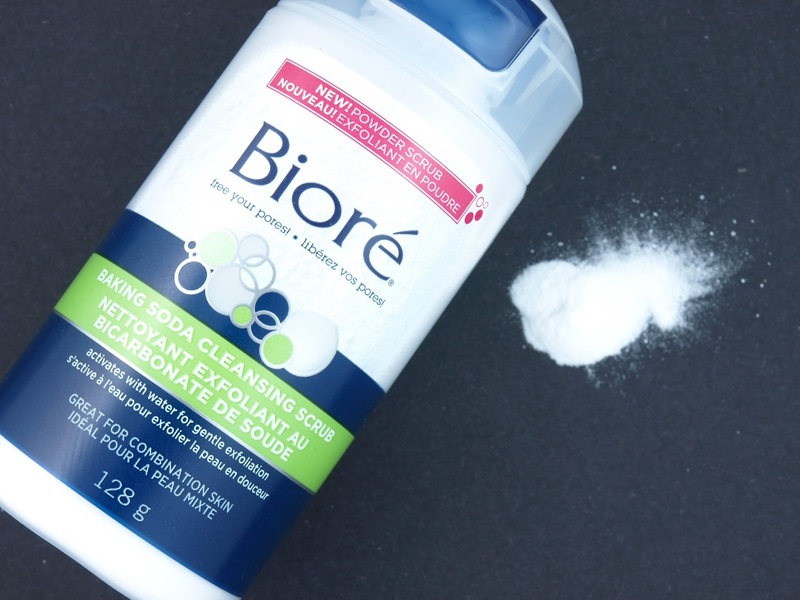 This is an interesting powder scrub cleanser hybrid made of baking soda and citric acid. The scrub has a really refreshing citrus scent and by adjusting how much water to mix it with, you can adjust how scrubby the powder becomes. From my trials with this product, I find that the scrub to be rather gentle, even if just a tad bit of water is mixed in. The powder becomes a smooth slurry that really cleanses and tingles the skin. Again, the product was a bit drying, even just after one use. So unless you have very oily skin, this product is probably suitable for at most one or two times per week. 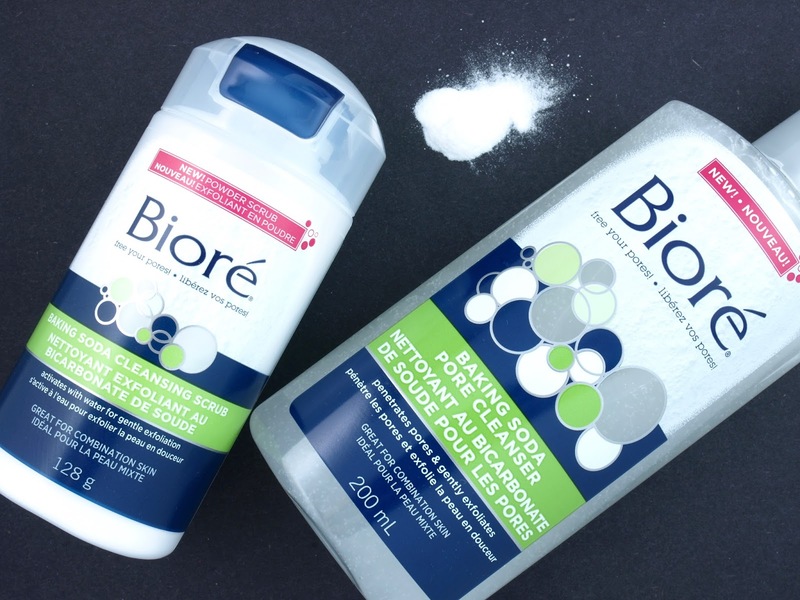 Biore is available nationwide in drugstores.